I recently experienced the power of community. After 16 days of taking oral chelators for heavy metal poisoning, I was beyond exhausted—physically, mentally, emotionally, and spiritually. I couldn’t hold two thoughts together, let alone think of putting together and presenting a talk. 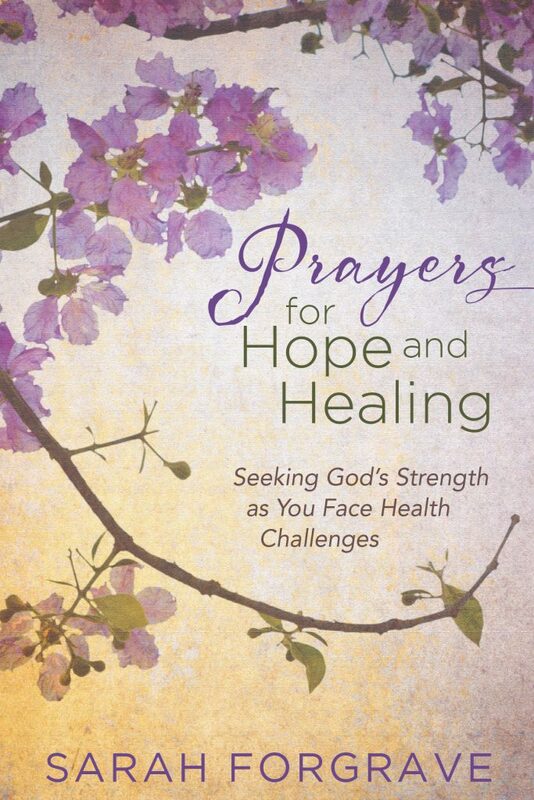 I’m delighted to introduce you to Sarah Forgrave and her new book Prayers for Hope and Healing. Walking through chronic medical issues took Sarah’s prayer life to a new level. Find hope through her experience. For most of my life, I approached prayer like a checklist. It went something like this. Adore God. Confess my sins. Thank Him for His forgiveness. Ask Him for what I want. This checklist helped fill the awkward silence, but when life got hard, so did prayer. Suddenly my adoration wasn’t so quick to rise to the surface. Instead of confession and gratitude, I was mad at God for letting me hurt. There were plenty of things I wanted Him to do, but I frankly didn’t have much faith He would follow through on them. But today, I want to share some truths about prayer that apply to those uglier times of life. 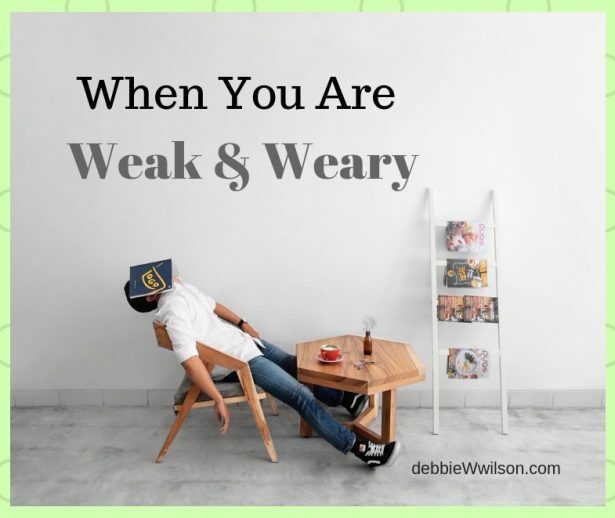 Those times when you don’t know what to say – not because you forgot your checklist, but because you feel disillusioned by God. From the grief our guide in Israel expressed over the destruction of Jerusalem and Solomon’s temple you might think it occurred recently instead of in 70 AD. Yet after almost 2000 years, the Jews still have no temple. An Islamic shrine sits over its ruins. Our guide blamed human error for this travesty. If only a leader hadn’t delayed the armies going to Jerusalem. His words show why we need to pray for our leaders and reminded me of Jesus weeping over Jerusalem. “Jerusalem, Jerusalem, you who kill the prophets and stone those sent to you, how often I have longed to gather your children together, as a hen gathers her chicks under her wings, and you were not willing. Look, your house is left to you desolate. I tell you, you will not see me again until you say, ‘Blessed is he who comes in the name of the Lord'” (Luke 13:34-35 NIV). Human error went much deeper than bad timing. When Israel rejected her Messiah she shunned His protection. Parents today are at an impasse. We are less inclined than ever to tell our children trite, “Because I said so,” answers to major questions, especially related to faith. This leaves us in a bind, since our own questions of faith remain largely…unanswered. We are fully aware of some bits about prayer that are crystal clear. Will I get everything I ask for? No. Will I get anything I ask for? Sometimes. Why, then, should I bother? This is where things fall apart, and we’re only on question three. Plus the first two answers stink and are wholly insufficient for the shorties in our homes who are crying with no friends to sit with at lunch or who have debilitating self esteem issues and want to know what? Why? How come? Usually at bedtime and usually when a track uniform still needs laundering or a work presentation needs last minute changes. In other words, usually when we could use prayer ourselves. 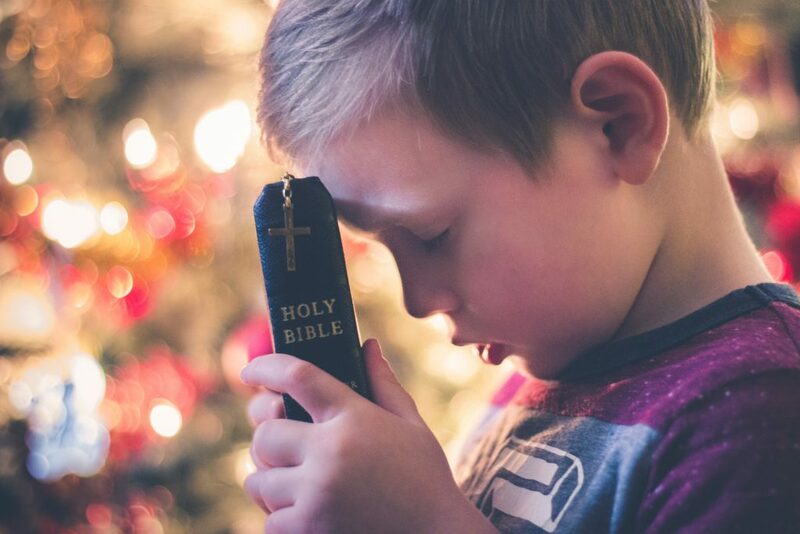 There are plenty of things we cannot know for sure about prayer. Let’s start with the parts that we can. Tip #1: Prayer engages Someone who is already with you. Tell this to your kiddo over and over. God is already with them. Then tell yourself.